News dropdown-icon-dark Created with Sketch. 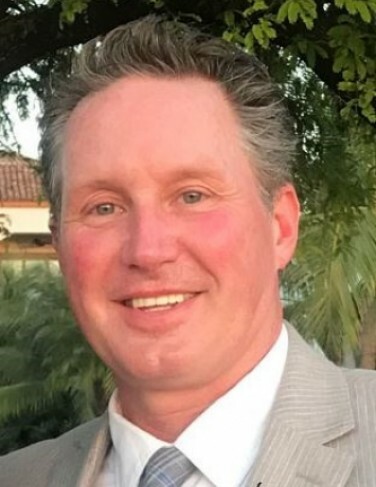 MyKey Global Accommodations Inc. is pleased to announce Kevin McKinnon, has joined its sales team as our National Account Manager. 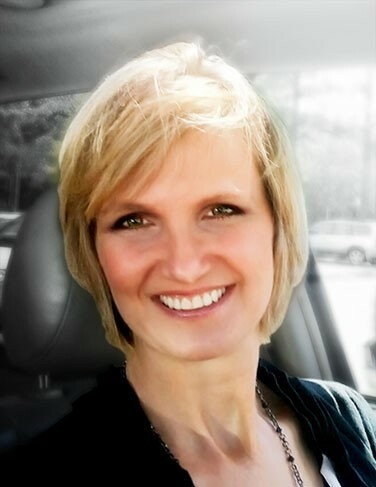 MyKey Global Accommodations Inc. is pleased to announce Kim Culbreath, who is joining its sales team as our newest Account Manager. 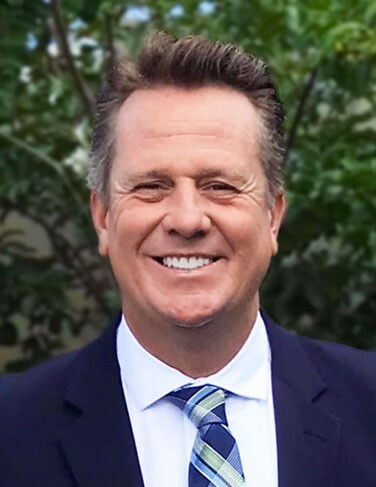 MyKey Global Accommodations Inc. is pleased to announce Phil Langley has joined its global sales force as the Executive Director, Insurance Housing. 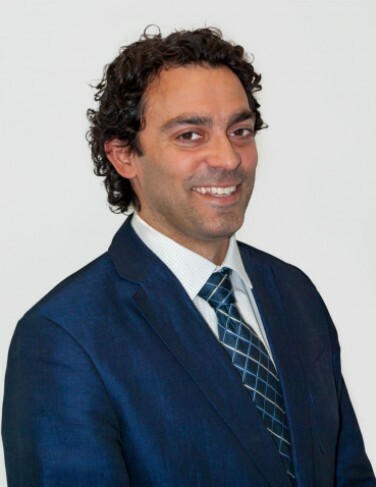 MyKey Global Accommodations Inc. is pleased to announce Henry Fernandes, MSc. 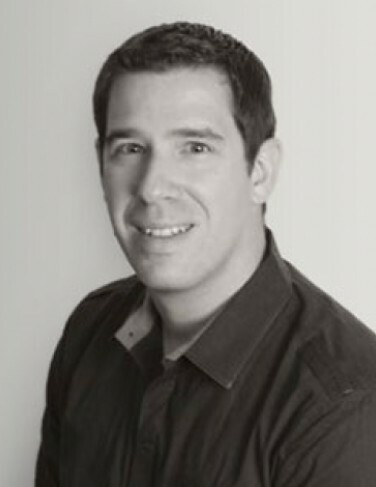 has joined the Leadership Team as their Chief Technology Officer. 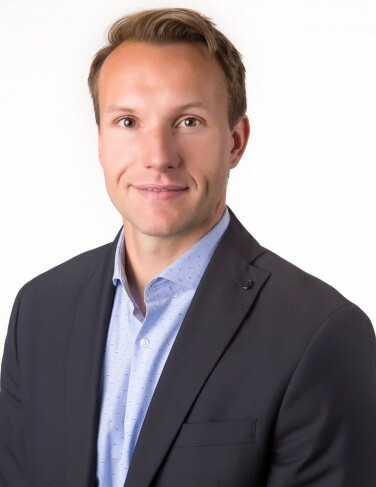 MyKey Global Accommodations Inc. is pleased to announce Anthony Ferec, MBA, has joined its global sales force as an Account Manager on the Insurance Team. 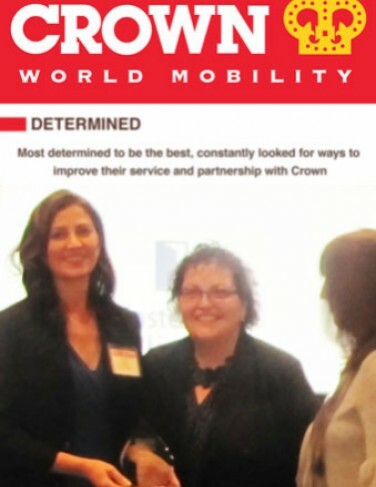 MasterKey Alliance Inc., the fastest growing technology company in corporate housing and furnished apartments, is honoured to receive the Determination in Service Award from Crown World Mobility and Crown Relocations. 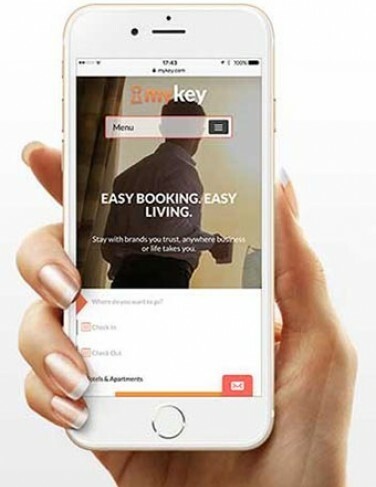 MasterKey Alliance Inc., a corporate housing technology leader, is pushing the boundaries of online accommodation management with the launch of its new website MyKey.com 3.0. 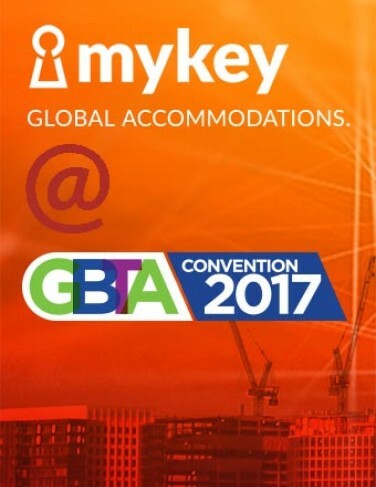 MasterKey Alliance Inc., the fastest growing technology company in corporate housing, is offering a sneak peak of its new website at GBTA 2017. 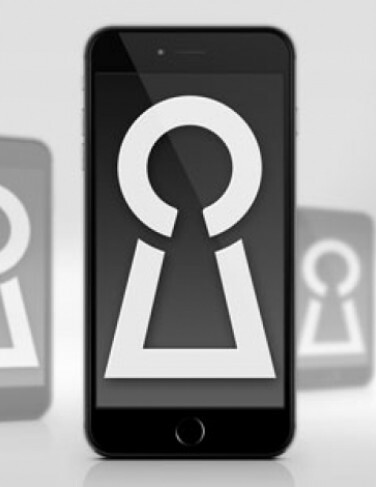 MasterKey Alliance Inc., the fastest growing technology company in corporate housing, uncovers the hidden costs of the sharing economy with the launch of an industry leading white paper at ERC Americas 2017. 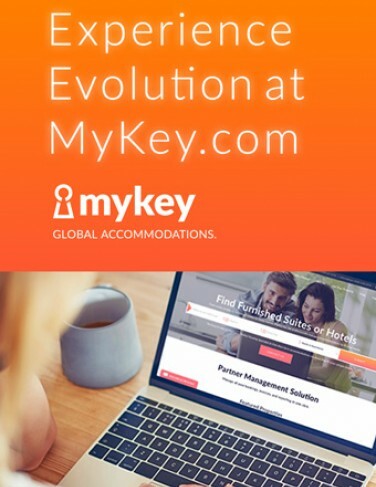 MasterKey Alliance Inc., the fastest growing technology company in temporary housing, launches MyKey.com, the world’s first hotels and vetted housing booking engine at OIAA 2017. MasterKey Alliance Inc., the fastest growing technology company in corporate housing and serviced apartments, is pleased to announce Noelle Brown has joined its global sales team as a new Global Sales Representative focused on serving clients in the US. 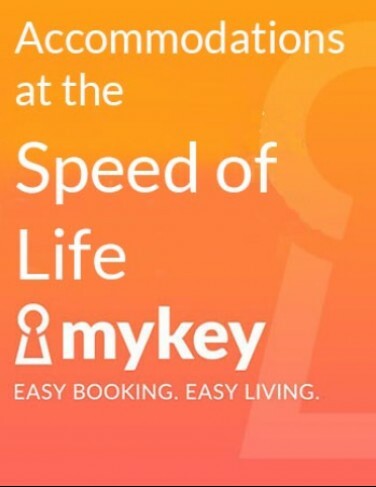 MasterKey Alliance Inc., the fastest growing technology company in corporate housing and serviced apartments, launches MyKey.com, the world’s first hotels and vetted housing booking engine. CHPA Media Center, September 22, 2016 - Based in California, Decoste has significant industry experience in the extended stay hotel and corporate housing industries, most recently with Corporate Stays. 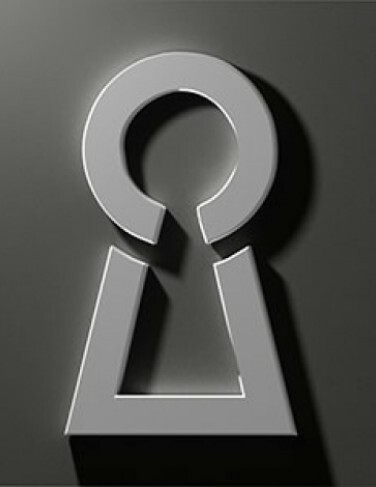 /CNW/ - MyKey's B2B online marketplace, designed to reshape the corporate housing industry in Canada, will be unveiled this week at the CERC Conference in Montreal, QC followed by the Global Workforce Symposium in Boston, MA. OBASA Group of Companies is excited to announce that Elle Crane will be joining the team as Director, Business Development. 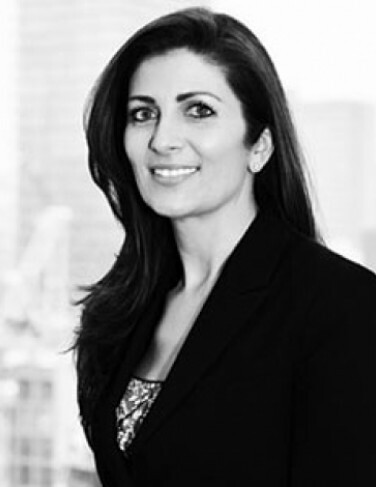 "We are thrilled to have an industry veteran like Elle joining our team," states Chief Executive Officer and Founder of the OBASA Group of Companies, Gordon Doell. 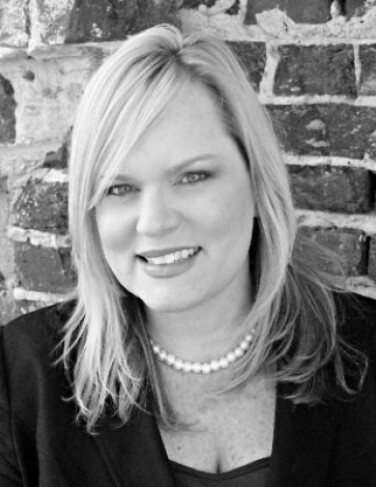 "Her wealth of experience and strong business development acumen makes her a great addition to our leadership team."